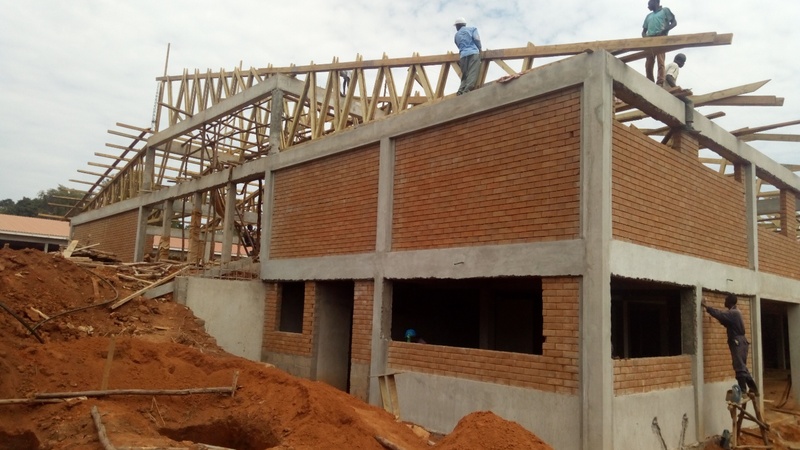 This new Afripads Low Cost workshop went under construction in October 2017 in Kitengesa village, Masaka District. This Project is aimed at enabling increased production for the reusable sanitary pad manufacturer. 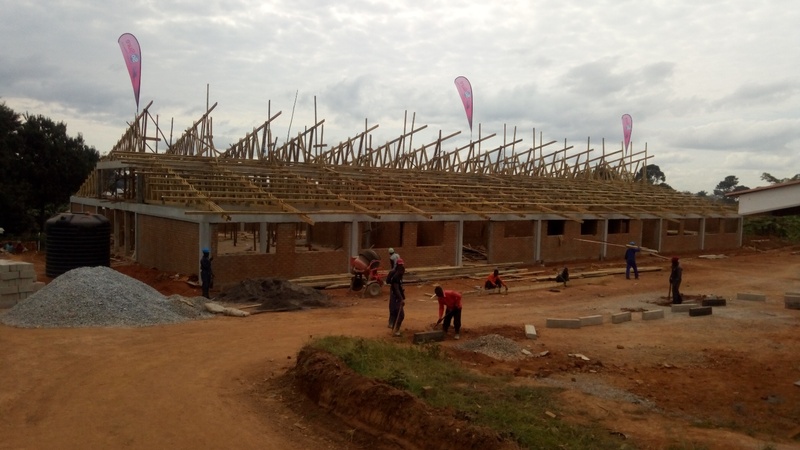 The construction team on this project is mainly from the Masaka, bringing a welcome boost to the local economy, improving the welfare of the community residents. 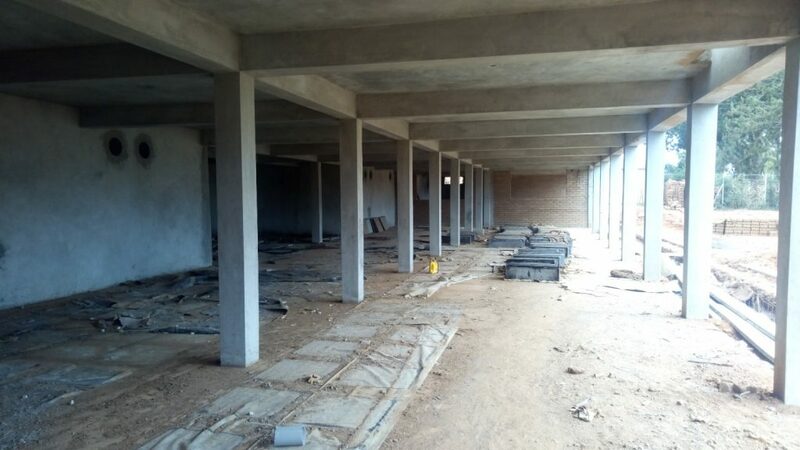 Factory construction is planned to be completed in September 2018.